A community fully alive in Christ. 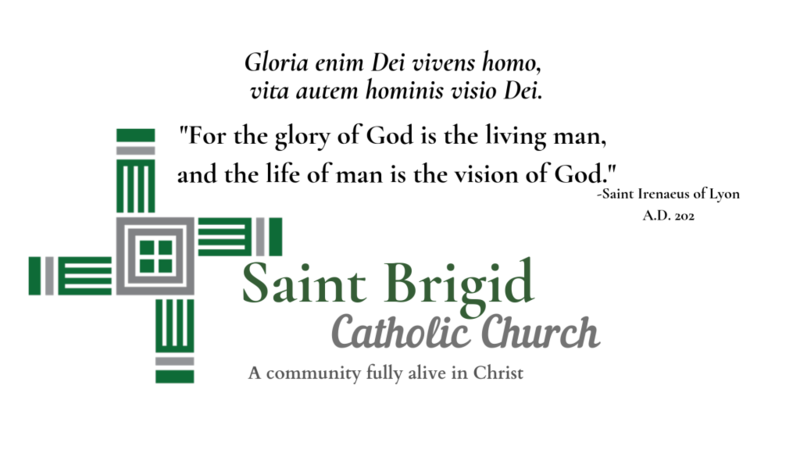 At Saint Brigid of Kildare, nourished by the Word and Sacraments, we find life in Christ by gathering disciples for worship, service, and education. We would love for you to join our parish family, click here!